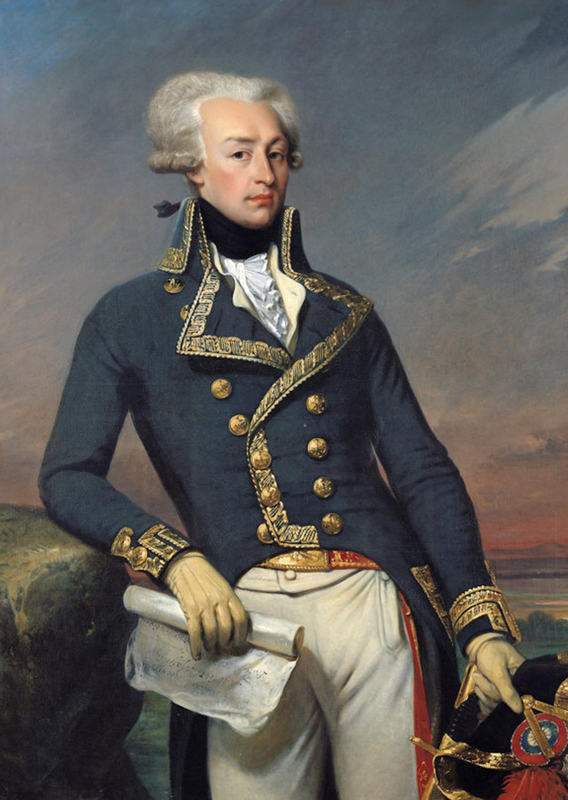 It’s appropriate that I’m publishing today’s post from the United States, because September 6 is the birthday of one of the greatest heroes of the American Revolution: the Marquis de Lafayette. 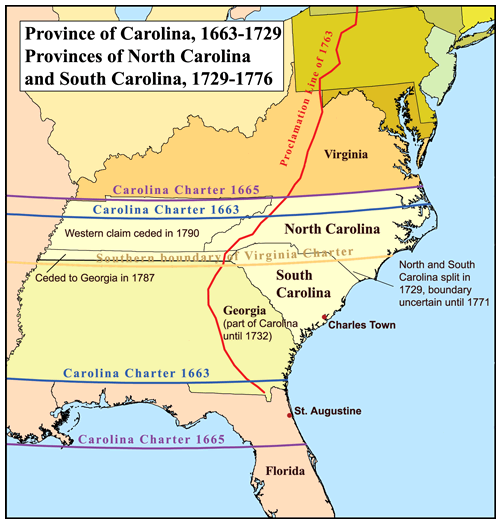 It’s also appropriate that I’m publishing from South Carolina, because Lafayette not only was a Franco-American hero, but he had a special connection to my home state. You should know by now that I’m a big history nerd. I’ve been one all my life, and the older I get, the more convinced I am that somewhere along the way I got sidetracked from my destiny to become a history professor. The people in my life closest to me can attest to that fact. Just Sunday night, at dinner with Michel and our friends Leigh and Dwight in Columbia, I was heard correcting a Frenchman’s account of the role of the French Revolution in the birth of French laicity. What can I say? It’s a passion. So it came as no surprise when, during my first semester of French classes at the Sorbonne, I chose to do my 15-minute oral report on the life of the Marquis de Lafayette. It also came as no surprise that my 15-minute report ended up lasting half an hour! I’m pretty sure that most of my classmates’ eyes start to glaze over after about 20 minutes because … well, not everyone can be as into Franco-American history as I am. In any case, je parle américain‘s homage to the Marquis on this, the 255th anniversary of his birth, is based on that long oral report … but today, at least, I’ll be telling it in English and not broken French. So, hopefully your eyes won’t glaze over before you get to the bottom of the page.